CMT would like to welcome Hayley Wright, our new Water Resources Engineer in the Kansas City, MO office. She started with CMT at the end of October. 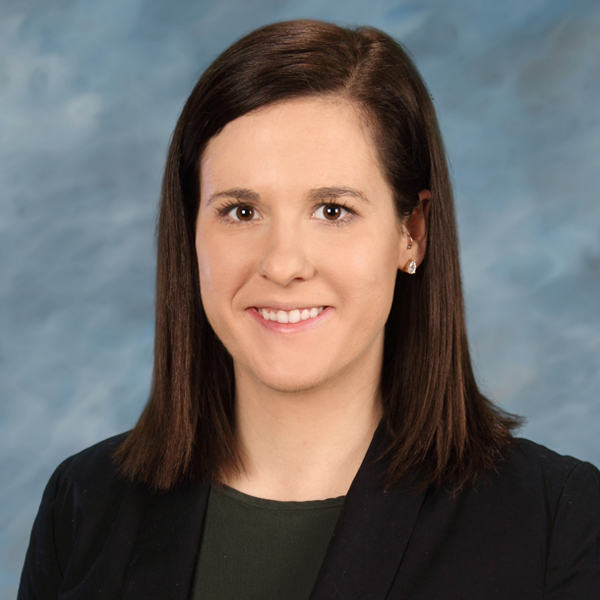 After receiving bachelor’s degrees in both civil and architectural engineering from Missouri University of Science & Technology, Ms. Wright worked to design and manage projects with an emphasis in hydraulic and hydrologic modeling. Her special skills include Hydraulic Hec-RAS modeling, Hydrologic Hec-HMS modeling and Federal Emergency Management Agency (FEMA) floodplain mapping. Driven to help our clients achieve the highest value possible for the infrastructure they build and manage. © Copyright 2019 Crawford Murphy & Tilly, Inc.